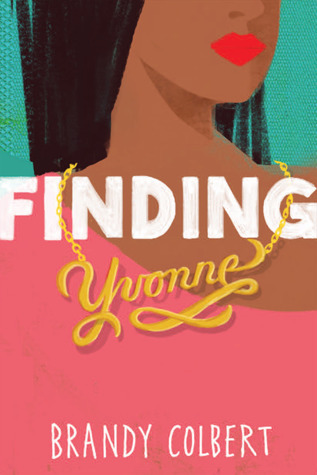 Finding Yvonne by Brandy Colbert has an expected publication date of August 2018 by Little, Brown Books and is a young adult contemporary fiction novel. Since she was seven years old, Yvonne has had her trusted violin to keep her company, especially in those lonely days after her mother walked out on their family. But with graduation just around the corner, she is forced to face the hard truth that she just might not be good enough to attend a conservatory after high school.